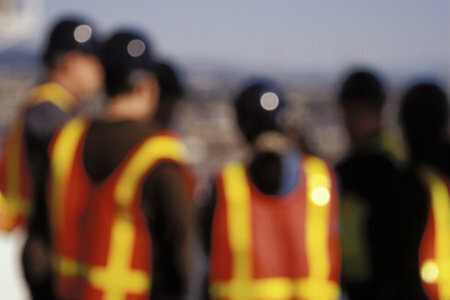 Workplace injuries and illnesses can occur at any time or place. While companies strive to prevent such events, they need to know how to handle them when they do occur. This includes knowing how to properly record them. OSHA Form 300 is the first form to fill out in these cases; it is one of several forms that can be digitally filed and tracked via BasicSafe’s Incident Investigation and Reporting Module. Unless companies fall under the small employer or low-hazard industry exemptions, they will need to log work-related injuries and illnesses here as they occur throughout the year. To help you avoid OSHA 300 recordkeeping mistakes, follow these tips on how to properly fill out the form. Nobody enjoys an OSHA inspection, and no matter how many times you’ve dealt with the agency, a visit from an inspector can still cause fear and anxiety. Between fines, penalties and bad PR, noncompliance can land even an honest employer in hot water, and it’s important for every organization to stay on top of new regulations and worker complaints. Fortunately, OSHA itself must follow plenty of rules, and knowing their protocols can help you prepare for an inspection — even when you don’t know they’re coming. The following are a few best practices to follow during (and before) an inspection. 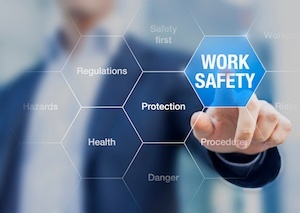 The prospect of an OSHA inspection often inspires fear, and significant fines and penalties can result if the agency finds safety violations. 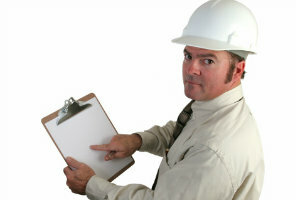 While inspections aren’t to be taken lightly, however, you do have rights as an employer. In fact, Fourth Amendment protections against unreasonable searches may allow you to deny an inspection altogether — at least until OSHA demonstrates probable cause. While demanding an inspection warrant isn’t always advised, you do have options when dealing with OSHA. 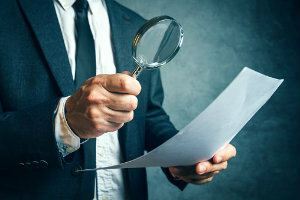 From inquiring about the purpose and probable cause to limiting the scope of the investigation, you can mitigate the impact of an inspection and ensure you don’t receive unjust penalties. 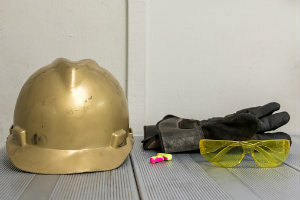 Here is what to expect during an OSHA inspection, and details on you and your team's rights during an OSHA inspection. As 2016 draws to a close, OSHA released its list of the top 10 health and safety violations based on over 31,000 inspections conducted throughout the year. More than 4,500 workers are killed on the job every year, making this an important reference in the effort to curb workplace deaths, amputations and hospitalizations. OSHA’s penalty increases aren’t the only big safety news this summer. As of August 2015, the government standard for osha confined spaces standards—including manholes, tanks and crawl spaces—has been updated to account for construction worker safety. Working in these small spaces presents workers with life-threatening hazards, and most are not intended for continuous occupancy. They are also notoriously difficult to exit during emergencies and their occupants are often exposed to toxic substances, electrocution, explosions and asphyxiation. Nearly a year ago, Congress passed legislation requiring federal agencies—including OSHA—to adjust their civil penalties for standards violations to account for inflation. OSHA hasn’t increased its penalties for more than 25 years, and once the 2015 ruling goes into effect this month, rates will increase by 78 percent. 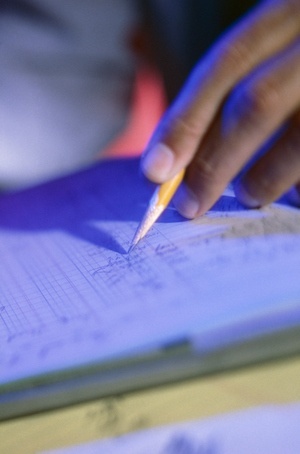 What’s more, OSHA will now annually adjust its rates based on the Consumer Price Index. Ultimately, these increased fines could significantly impact businesses large and small—particularly those that are behind on their safety policies and procedures. Outdated fines may have been manageable in recent years, but with penalties in lockstep with the CPI, many companies will need to bolster their safety programs to remain profitable. The following are a few of the specific changes you can expect. 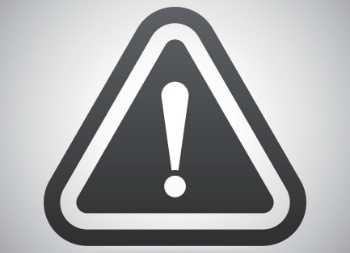 OSHA finally released its controversial rule on crystalline silica exposure, which went into effect June 23. 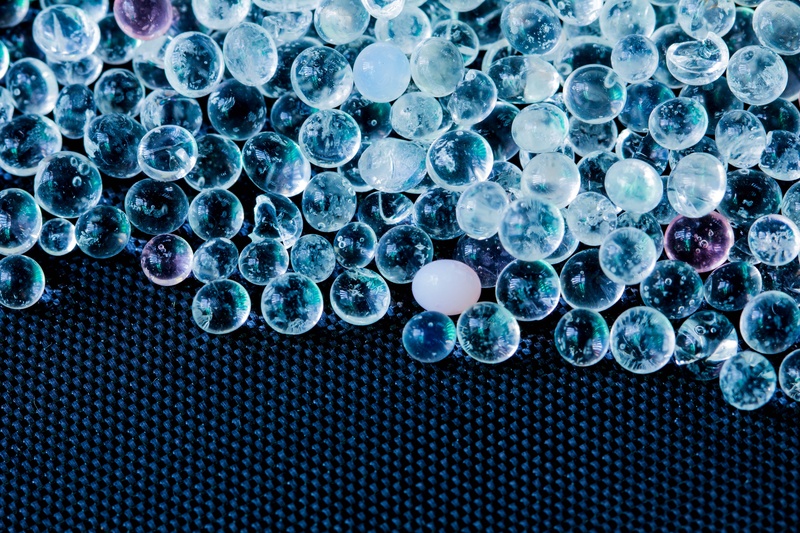 This rule marks the first mandated reduction in silica exposure limits since 1971, and it will significantly impact both leadership and employees in a wide range of industries. Here are a few things you’ll want to know about the ruling – its reasons, its requirements and the effects it will have on you and the personnel you keep safe. Compliance is such an important part of a safety manager’s position, but it’s only one piece of the puzzle. Day-today responsibilities make it difficult to stay on top of changing regulations and ensure all workers are aware of those changes.